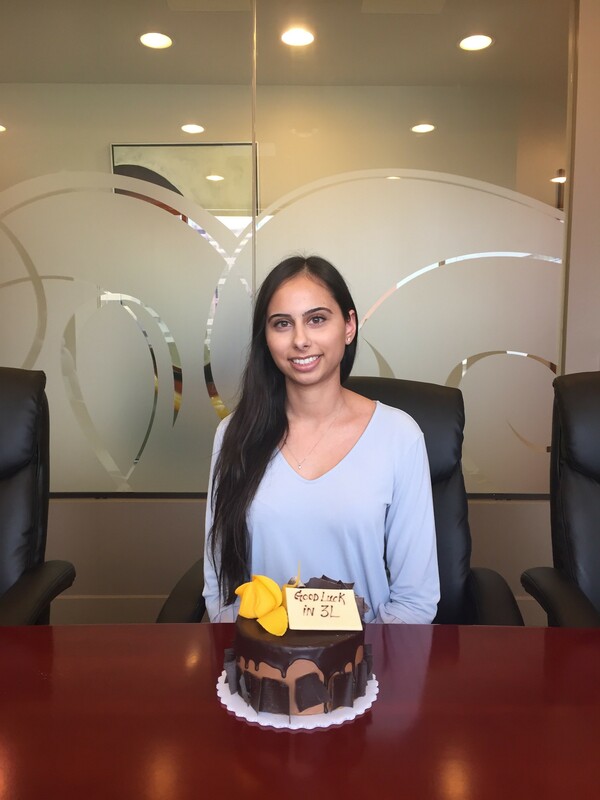 Current Moustarah & Company summer student and 2019/2020 articling student, Sunam Jassar is headed back to Saskatoon to complete her legal studies. It has been a pleasure to have Sunam at our office this summer. Everyone at Moustarah & Company wishes her well and hopes that she has a productive and enjoyable 3L year. We are looking forward to next summer when Sunam will re-join our office as an articling student. Previous PostPrevious What is tort law?